Dr Deane is an Oral and Maxillofacial Surgeon who gained honours degrees in both Medicine and Dentistry at the University of Sydney. He began his career as a dentist in rural Victoria before commencing specialist training. Dr Deane trained in Sydney and Newcastle, principally at Westmead and John Hunter Hospitals. During his training he gained experience in a wide range of complex maxillofacial procedures including orthognathic surgery, major trauma and oncological surgery of the head and neck. He commenced work with Dr Mouser in 2007 initially with orthognathic surgery cases, but joined the practice in 2009. His areas of interest are orthognathic surgery, implants, dentoalveolar surgery and oral pathology. Dr Deane was Head of Department in Oral and Maxillofacial Surgery at Westmead Hospitel from 2014-2016 and is involved in the teaching of training specialists, both practically and didactically. 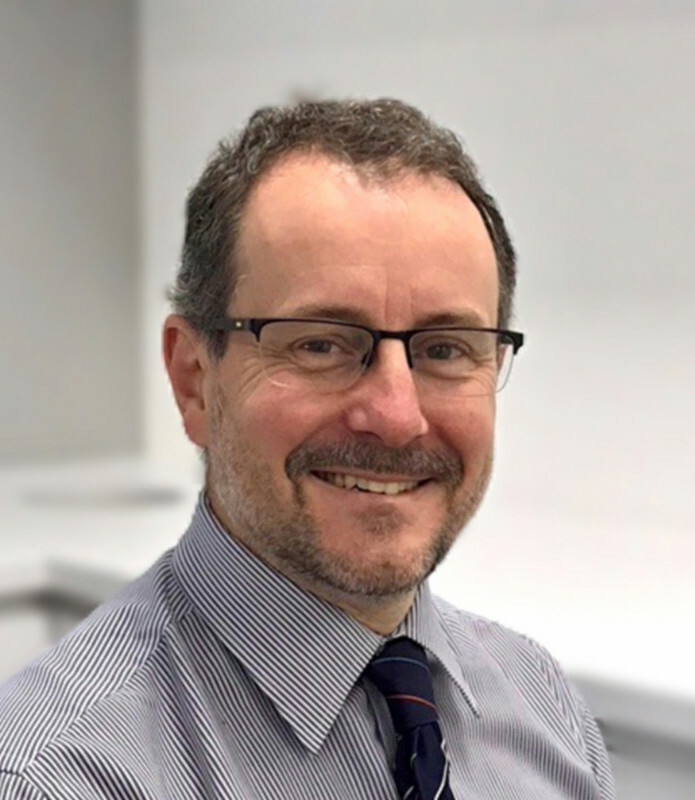 He is a current examiner for the final qualifying examination for specialists in Oral and Maxillofacial Surgery across Australia and New Zealand. He enjoys the opportunity of helping registrars develop confidence and skills in their chosen profession. Dr Deane also has consulting rooms in the Upper North Shore at Hornsby OMS.